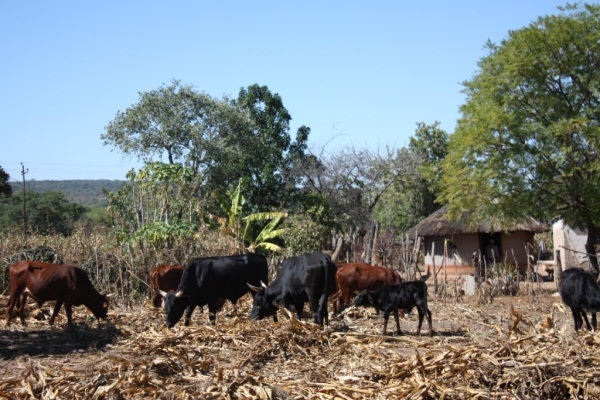 This study reviews evidence on the practice, outcomes, and future potential of CA in sub-Saharan Africa as an approach to increasing food security, alleviating poverty, conserving biodiversity and ecosystem services, and supporting climate change adaptation and mitigation at local to global scales. 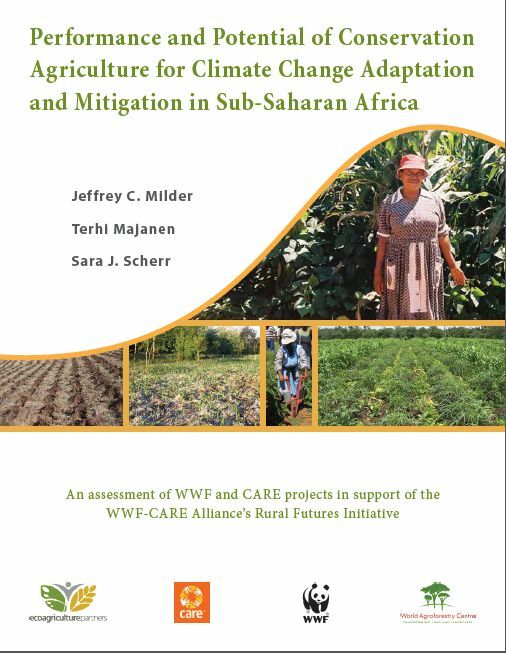 The study was conducted by EcoAgriculture Partners in conjunction with CARE, WWF, and the World Agroforestry Centre to assist CARE, WWF, and their Alliance in developing an Africa-wide strategy for incorporating CA more effectively into their projects, programs, and policy advocacy work. 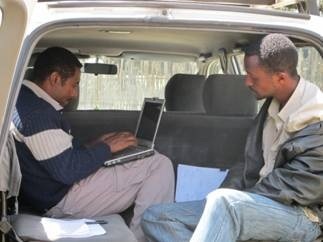 Research methods included an extensive literature review, interviews, field visits to four CA projects in Tanzania and Mozambique, and critical analysis of these data to assess the most promising opportunities for CA in sub-Saharan Africa. As climate change intensifies drought conditions in Africa and sparks fears of a new cycle of crippling food shortages, a study released today finds widespread adoption of recently developed drought-tolerant varieties of maize could boost harvests in 13 African countries by 10 to 34 percent and generate up to US$1.5 billion in benefits for producers and consumers.